Have questions or want to learn more? We’d love to talk. 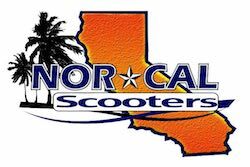 We have a passion for Scooters and all off road fun and would love to share it with you. Please give us a call or send us an email. We promise to get back to you within 24 hours. Our Store hours are from Monday to Saturday 10:00 am to 5:00 pm. Please, do not include spaces, brackets or hyphens.